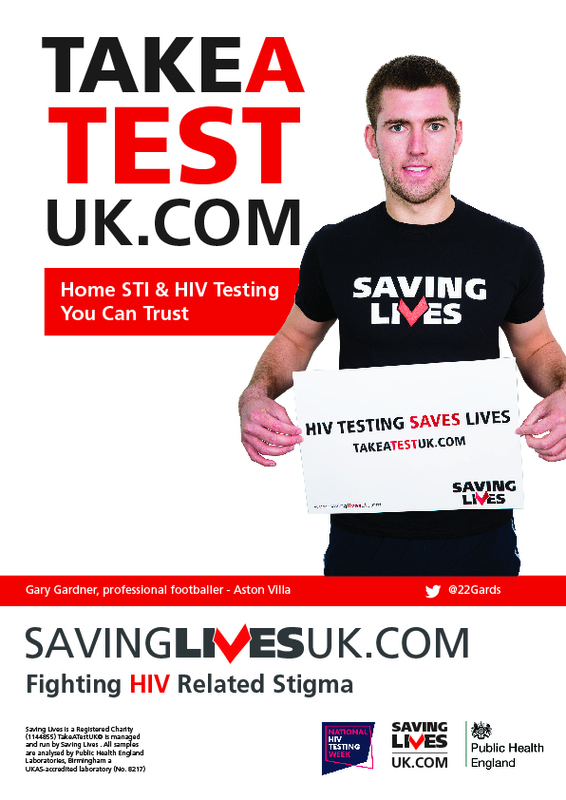 Aston Villa star players Gary Gardner and Leandro Bacuna are supporting the national charity Saving Lives during this year’s National HIV Testing Week. 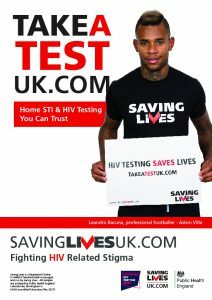 One in five of all those infected with HIV in the UK do not know they are infected. Saving Lives is therefore encouraging people to take a simple test this November. 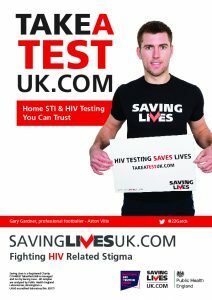 The charity is providing free home testing kits through their website, www.takeatestuk.com, between the start of NHTW on 19th November and World AIDS Day on December 1st. 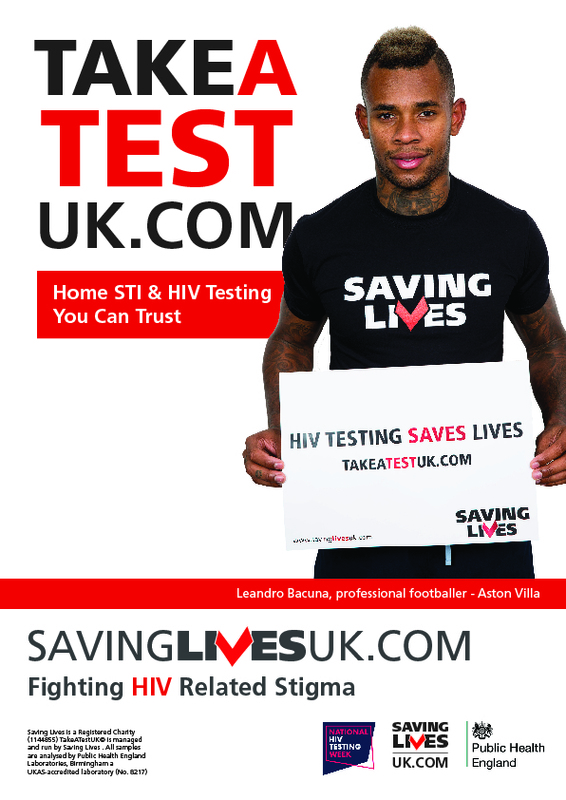 Saving Lives is enjoying support for their campaign from a number of professional footballers. “We’re all about fighting the stigma that still means people don’t get tested,” says the charity’s Medical Director, Dr Steve Taylor.